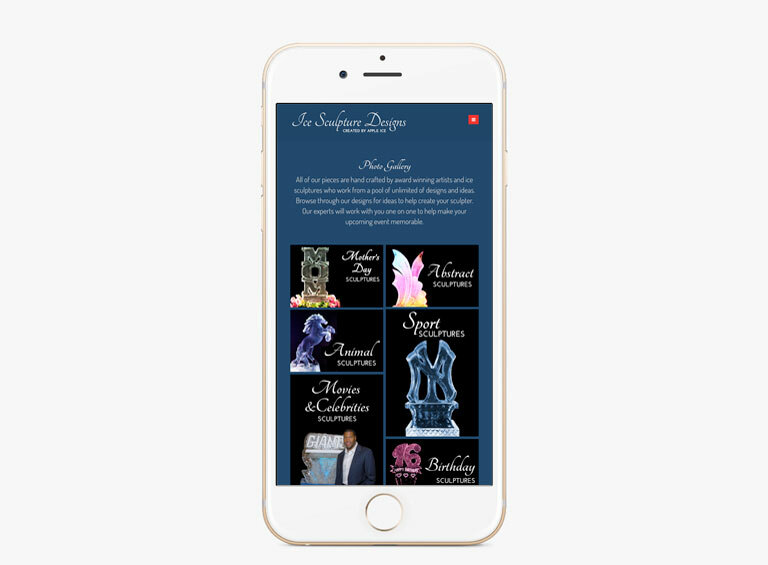 Transforming your ideas into beautiful interfaces and growing businesses through strong brands, digital storytelling, engaging content and rich user experiences. 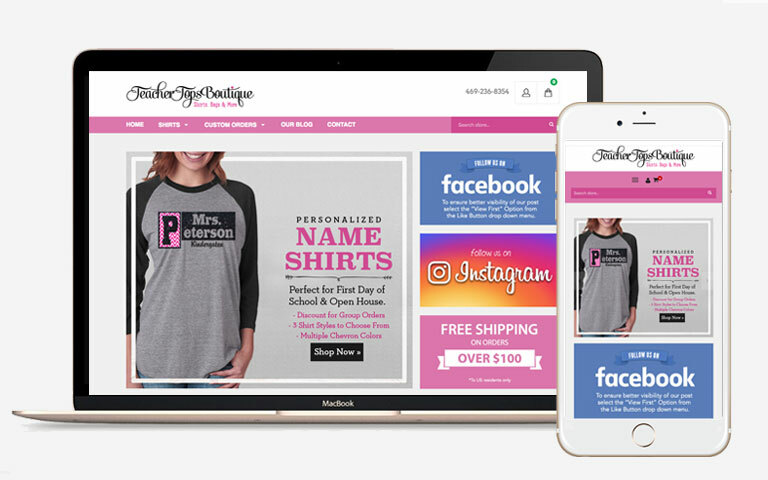 E-Commerce Website created using Shopify. 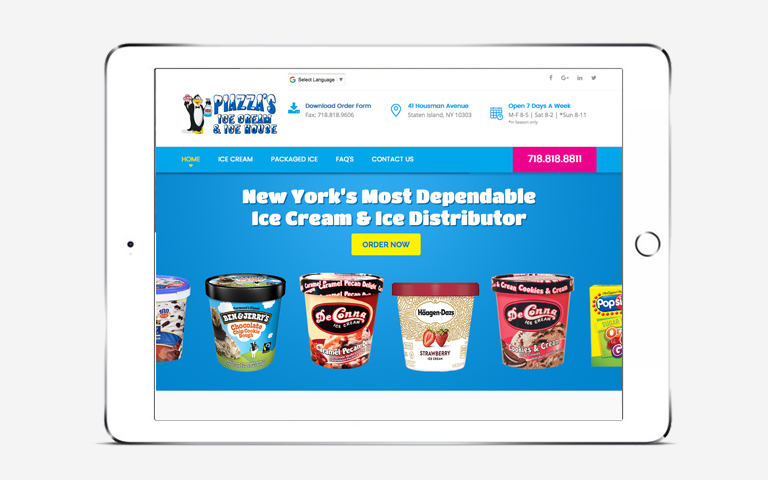 Website created for New York's largetst Ice company. Embroidery & Screen Printed Designs. I'm based out of the Dallas/Ft. Worth area and have many happy customers all over the country. I'm a dedicated worker who has a passion for creating projects that help customers become successful and achieve their business goals. I believe in great customer service and creating a lasting, enjoyable working relationship. Think I might be a good fit for one of your upcoming projects? Looking for someone to join your team? Contact me and let's talk. Sorry, this website don't support your browser. Teachertops.com is one of the leading apparel companies in the education industry. I was asked to redesign the entire website and create a new logo and brand that would appeal to a female audience. 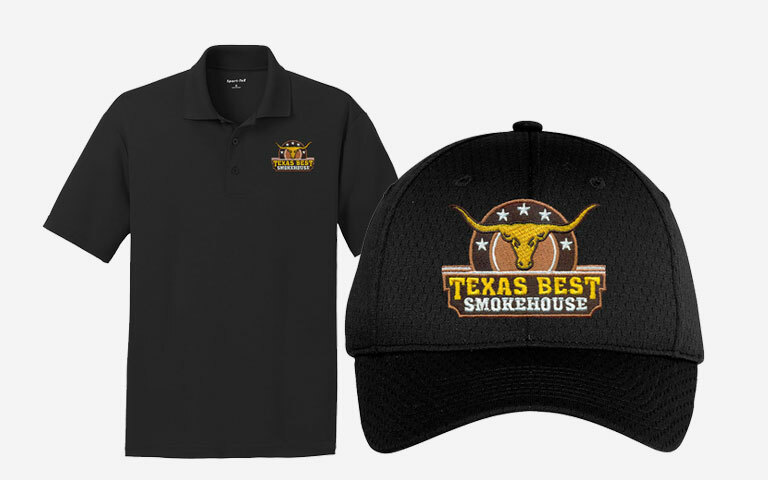 I also created some of the shirt designs and created the #1 selling shirt for the company. 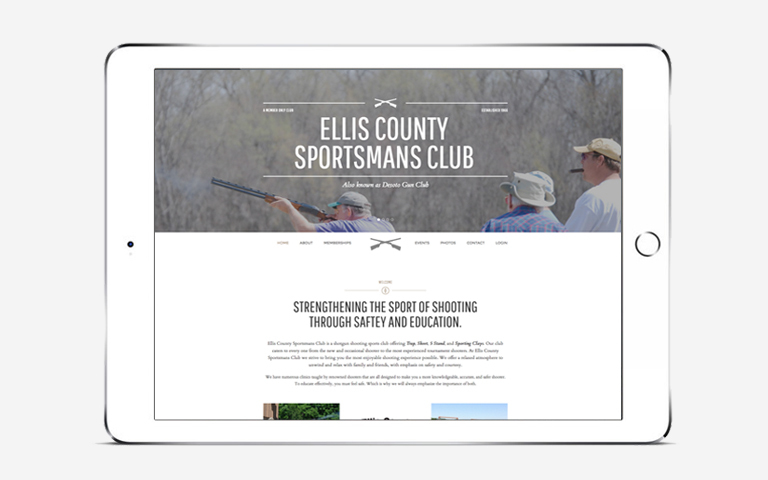 The site was built using Shopify and was made to be responsive. 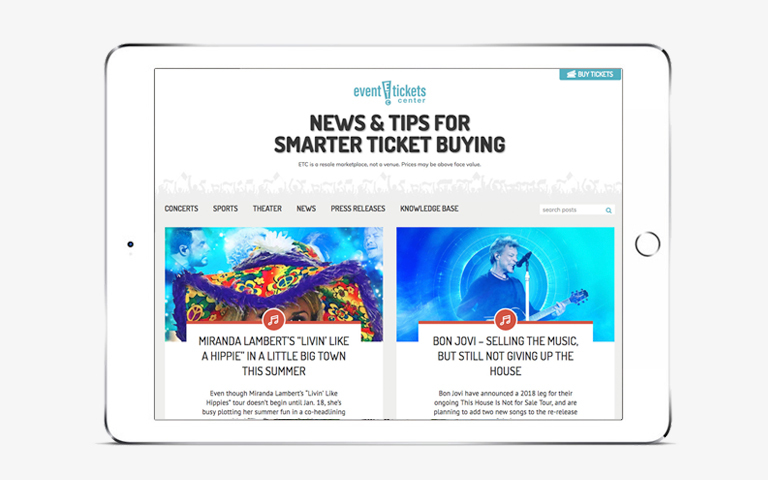 The new site has resulted increase search engine rankings and sales. 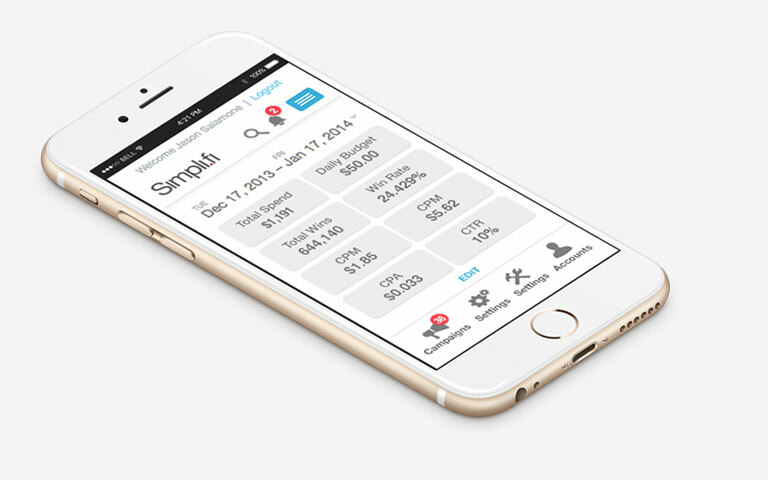 Simpli.fi asked me to recreate user-centered designs for they're existing web application with careful consideration for business requirements, user feedback and usability findings. 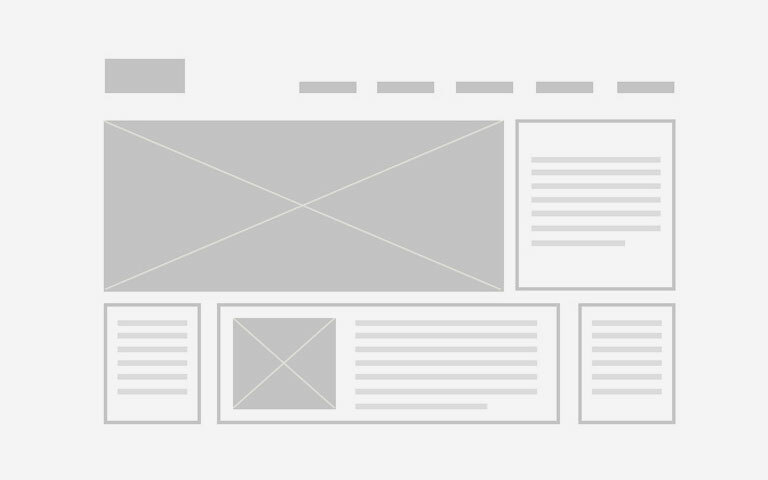 I started with creating sitemaps, work flow processes and wireframes to create the architecture of the app. 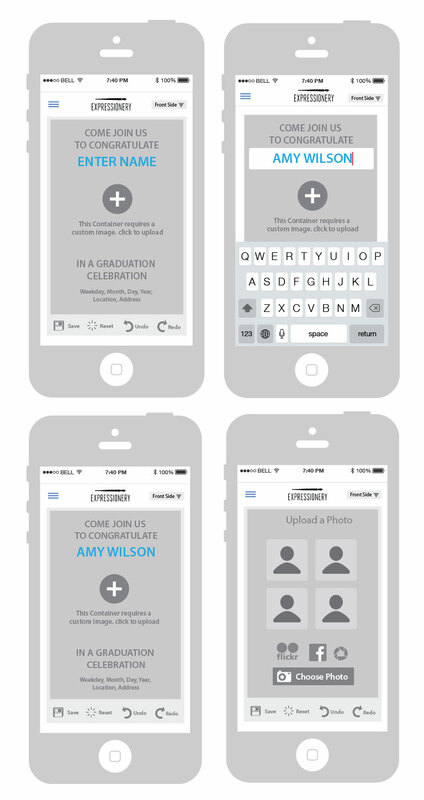 The design for the UI was then created to established a unified look across the app. 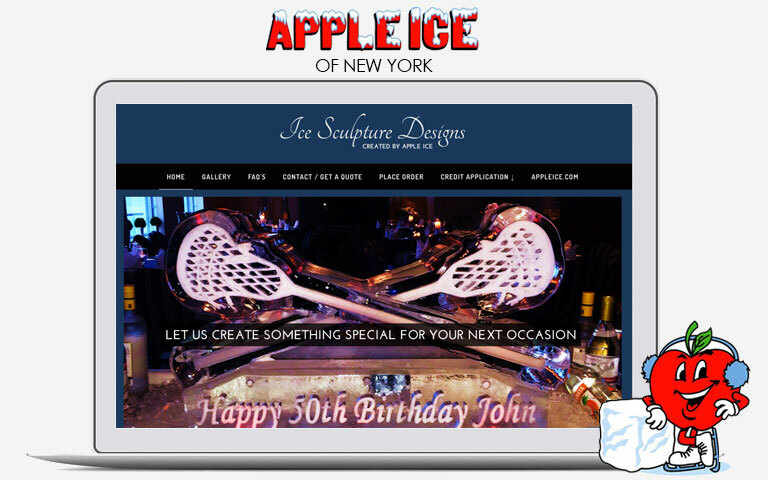 Created sitemaps, work flow processes, wireframes and prototypes for online designer tool for Expressionery.com website. 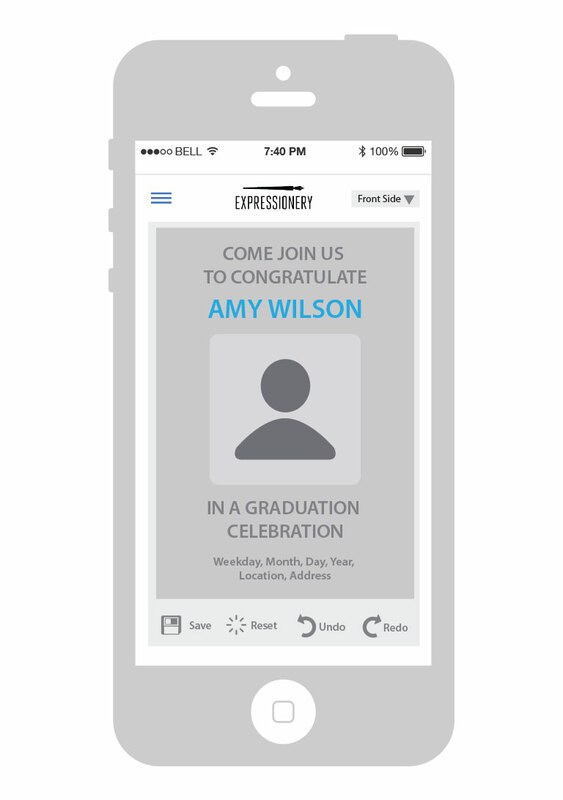 Worked with another UX designer to design the application to be responsive and implemented across many different websites that included expressionary.com, Walmart Stationery, BJ’s Stationery and iprint.com. 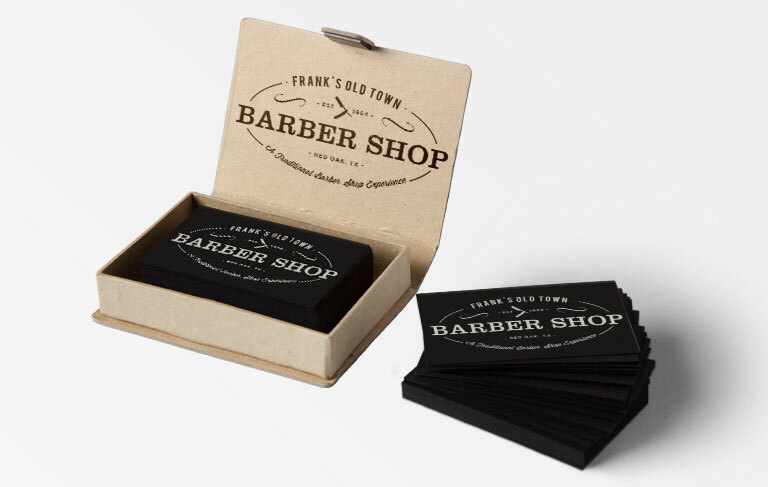 Over the years I have help several companies create their logos and establish a constant brand identity in both print and web. I always strive for clean and compelling designs. 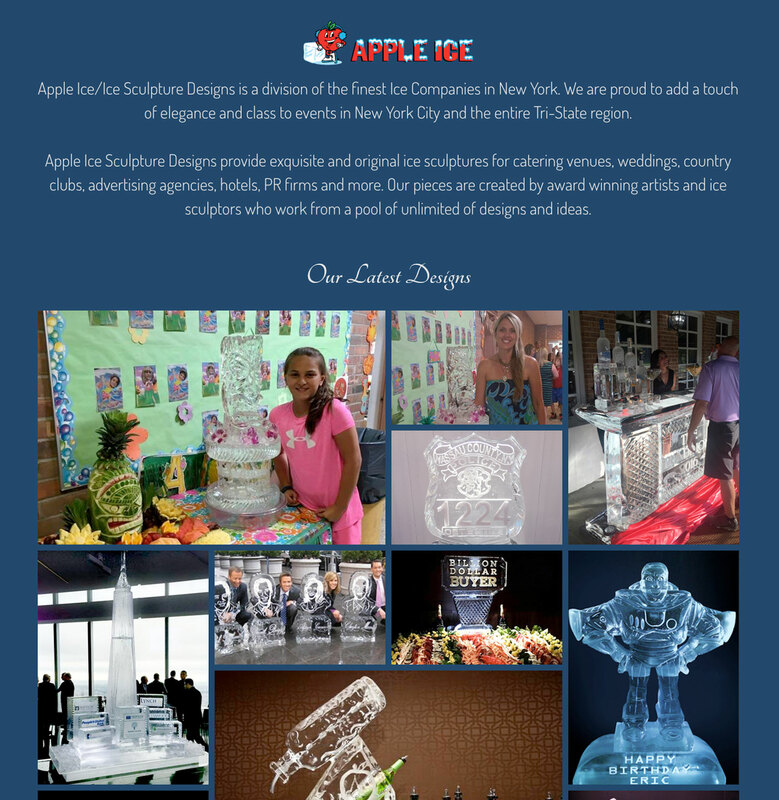 Website design and front end development for New York's Largest Ice Company Apple Ice. I also offer embroidery and screen printing and can take your design and put on any type of apparel you like. I can provide competitive pricing and a quality product. Below is samples of some of my work. 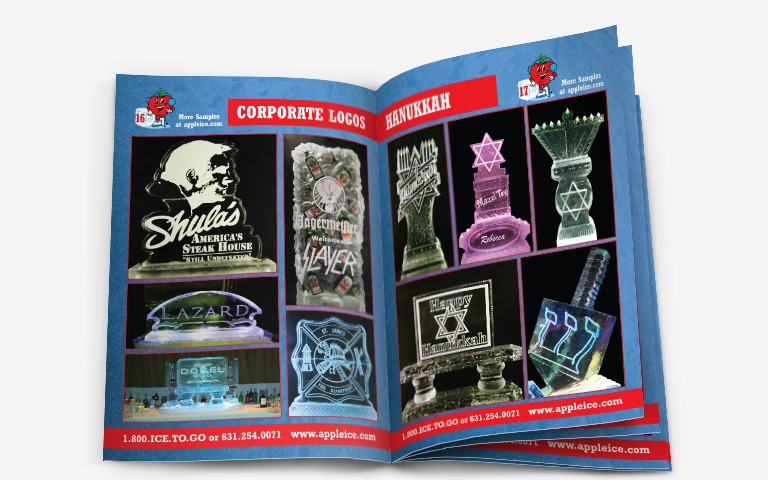 Various marketing materials created for paper printing. 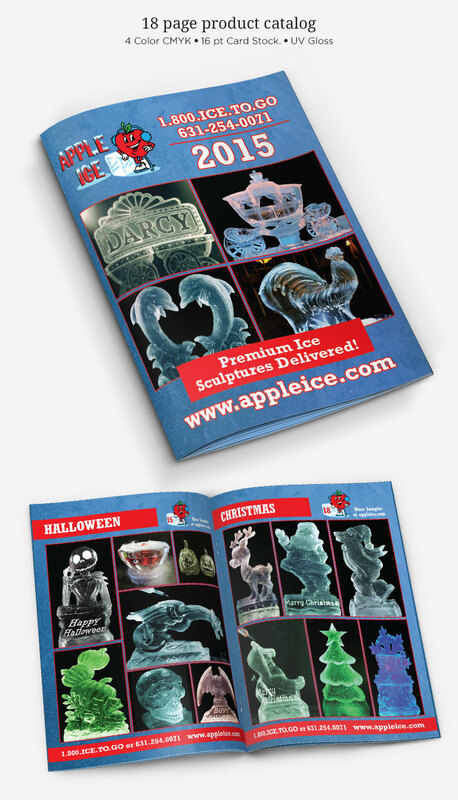 All designs files were preflighted and prepared for a commercial printing press.